The EU BIM Task Group has launched a new handbook that it hopes will drive public sector adoption of BIM across Europe. 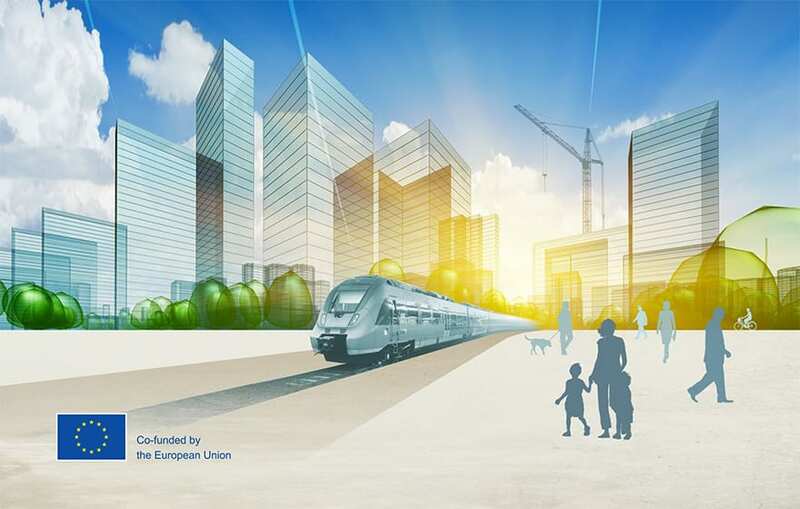 The Handbook for the Introduction of Building Information Modelling by the European Public Sector has collated public sector expertise from infrastructure and public estate owners, public clients and policy makers from 21 nations across the continent. It is hoped the handbook will encourage the wider introduction of BIM in response to the growing challenges faced by governments across Europe and public clients to stimulate economic growth and competitiveness whilst delivering value for public money. The handbook has a foreword by Elżbieta Bieńkowska, EU commissioner for Internal Market, Industry, Entrepreneurship and SMEs, who said she hoped its wide use would contribute to an open, competitive and world-leading digital single market for construction.